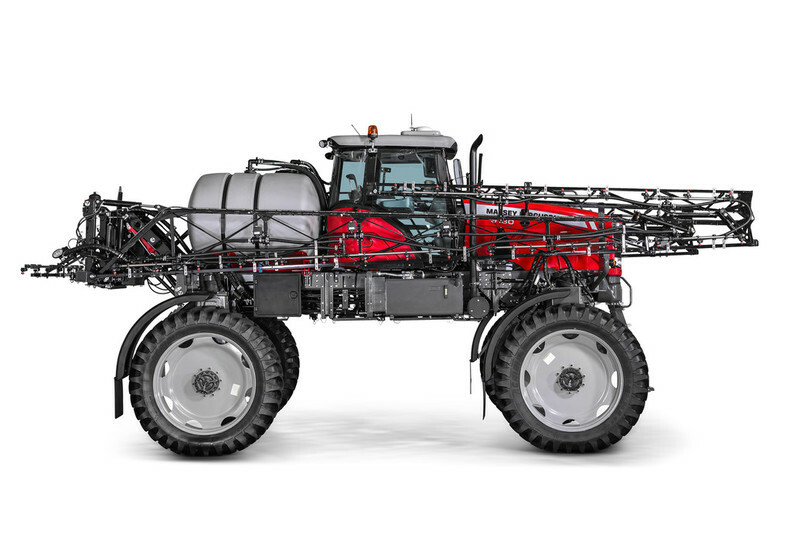 Massey Ferguson, a worldwide brand of AGCO (NYSE:AGCO), has announced the release of their new MF 9130 Plus self-propelled sprayer for Australia and New Zealand. The new model has been introduced to fill the demand in the market for a robust, entry level machine that will suit smaller and medium sized operators who will appreciate its simplicity, strength and its exceptional value may even have some operators consider it over a large trailing sprayer. 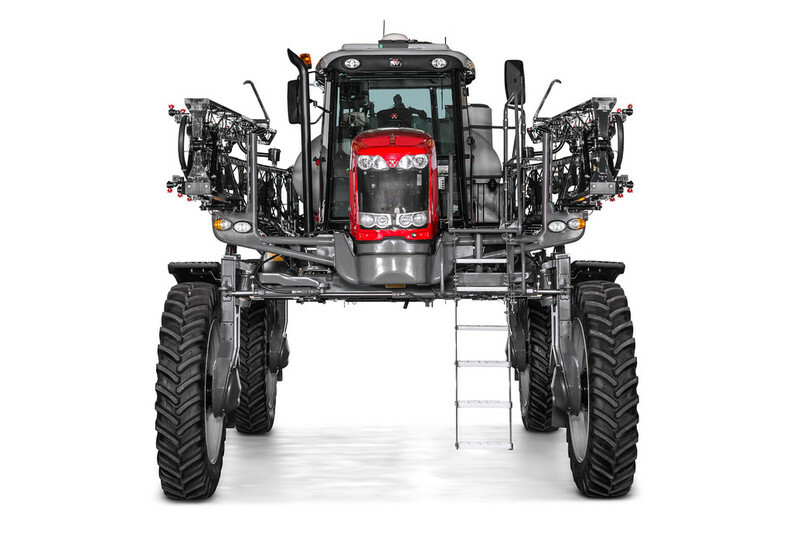 Massey Ferguson has been building the 210hp MF 9130 Plus at its manufacturing facility in Canoas, Brazil for over six years where it has enjoyed great success in the South American market. 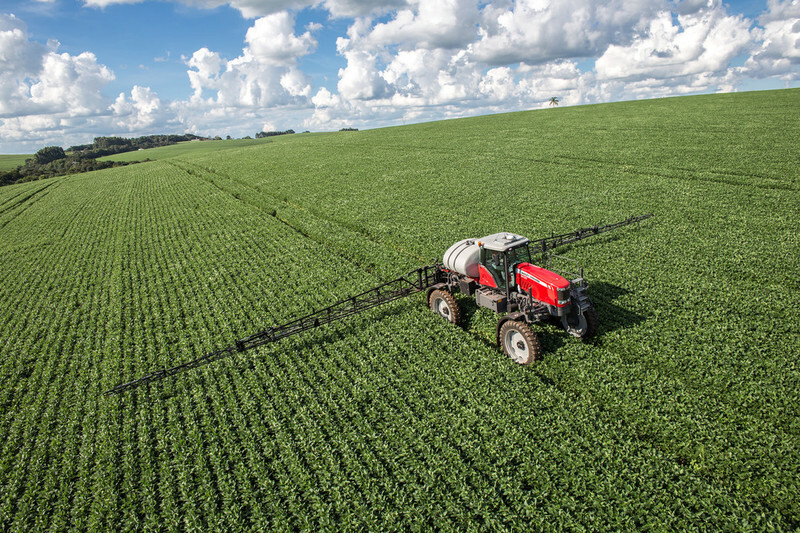 Massey Ferguson product manager Tim Oldaker says that the decision was made to build a machine in Brazil because of the need for a competitively priced, straight-forward machine that was strong enough to stand-up to the arduous conditions that many South American farmers experience. Among the main features of the MF 9130 Plus is a large capacity Bosch Rexroth hydrostatic transmission with three operating ranges. 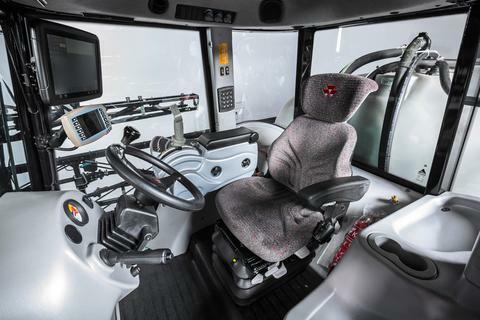 The transmission is coupled with Bosch Rexroth variable displacement wheel motors and final drives. The new model is fulltime 4WD and has a proven cross-drive transmission system. A unique feature of the MF 9130 Plus is the addition of a DA (double acting) valve to the transmission system. This allows the sprayer to run normally at reduced engine RPMs. Tim says unlike most hydrostatic machines the MF 9130’s engine can happily run at 1700-1800 RPM while maintaining full torque for the engine and hydraulic system. Air seat with all controls located on arm rest.